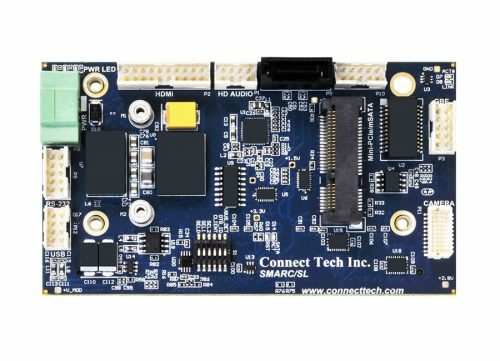 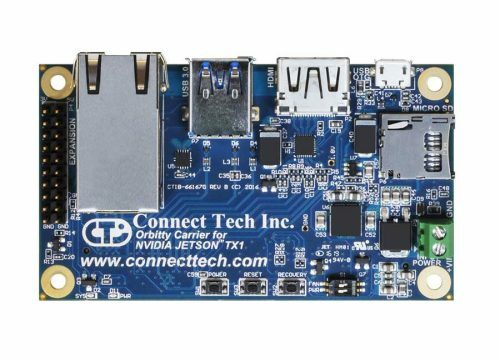 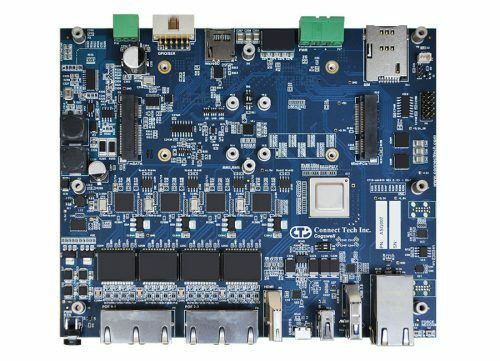 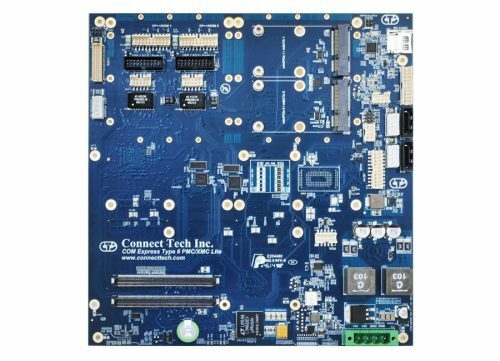 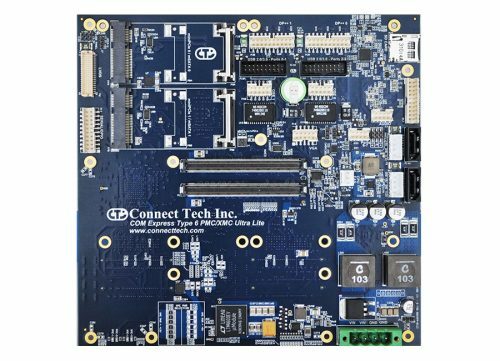 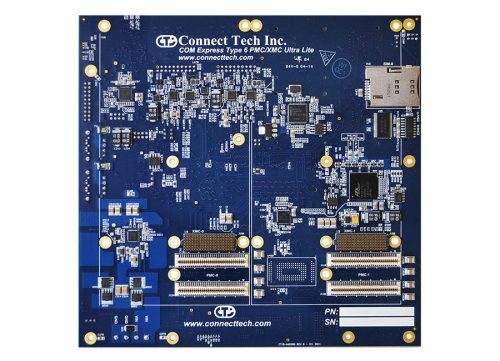 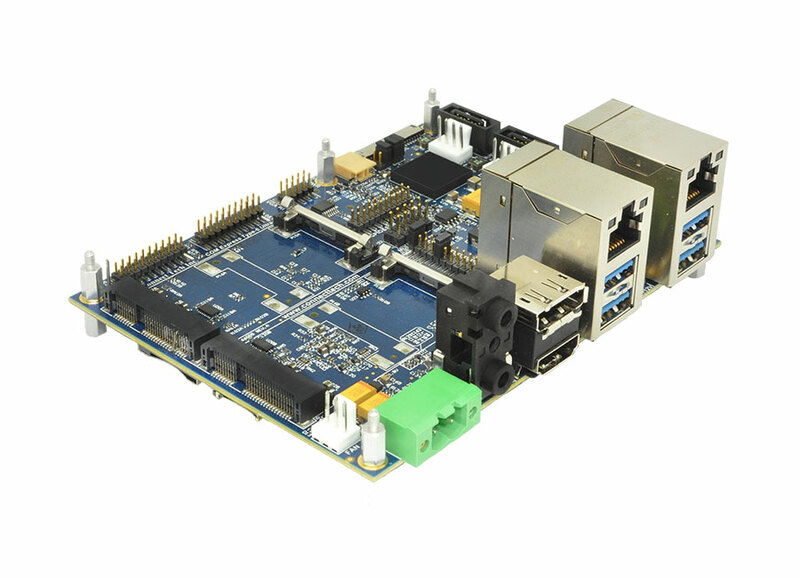 COM Express® Type 6 Ultra Lite Carrier Board - Connect Tech Inc.
Connect Tech’s COM Express® Type 6 Ultra Lite Carrier Board is a compact carrier board which matches the dimensions of a COM Express® Basic module. 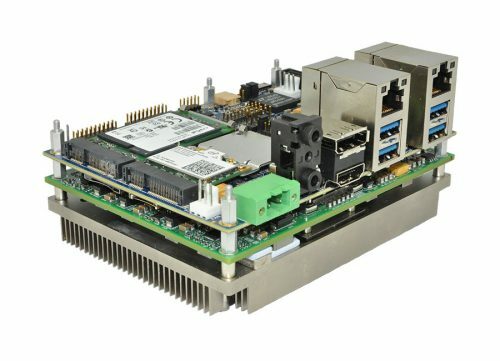 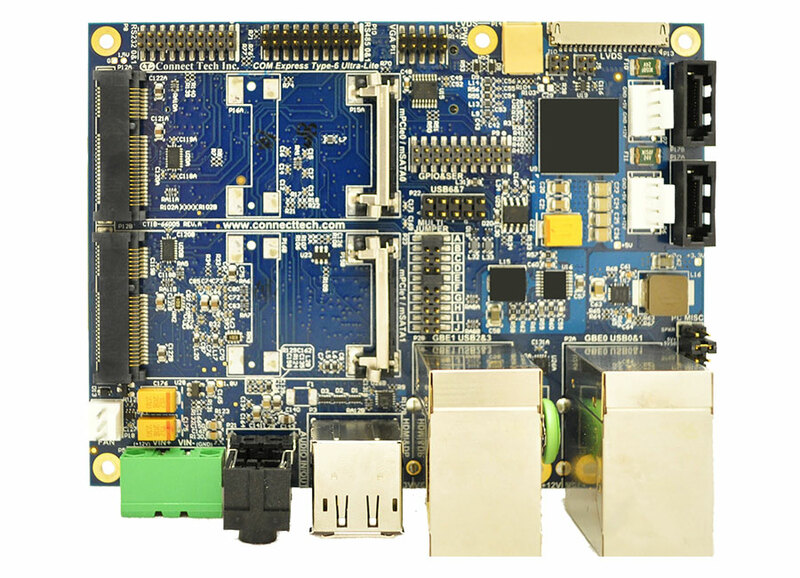 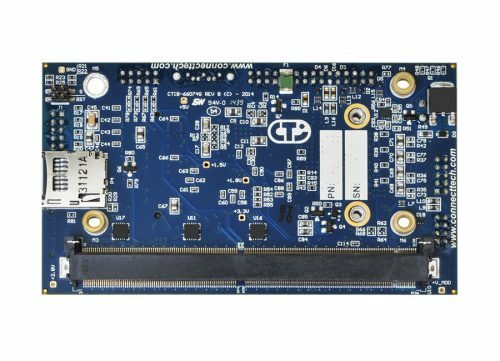 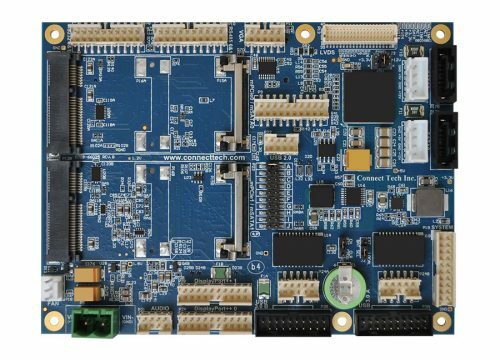 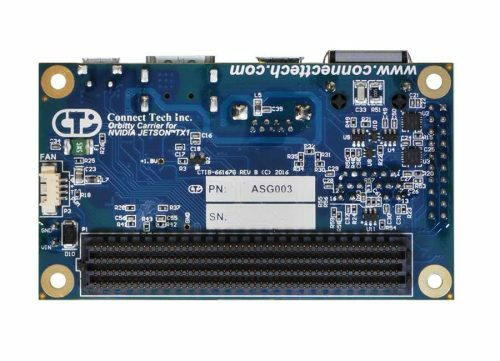 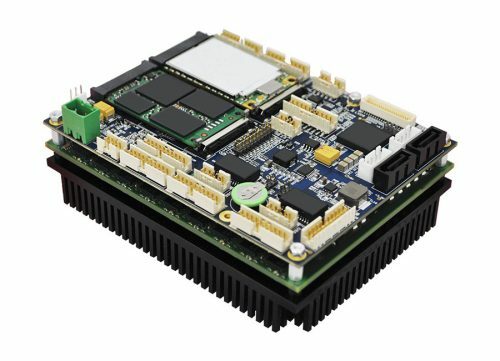 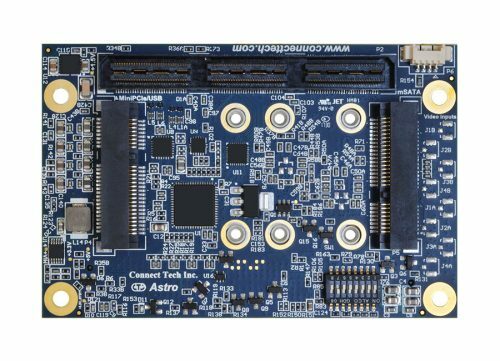 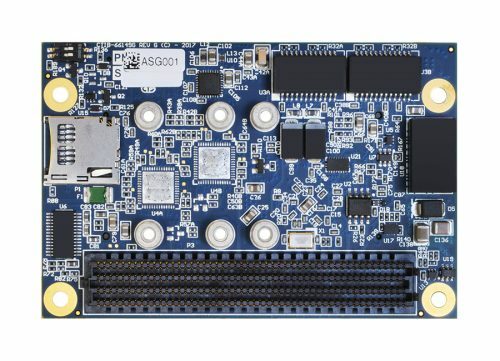 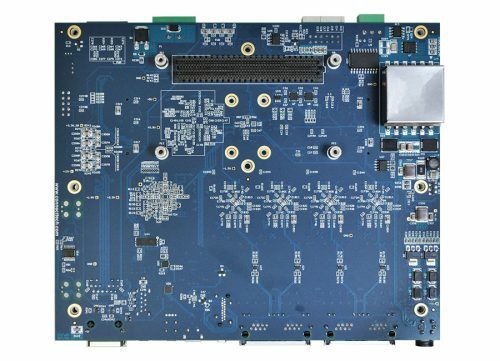 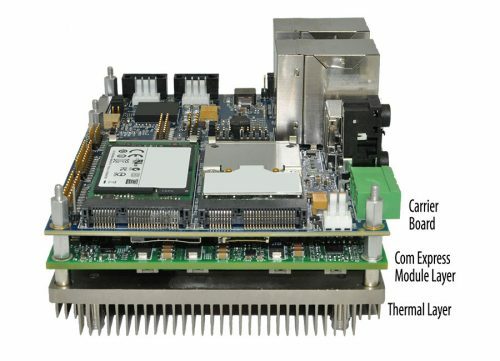 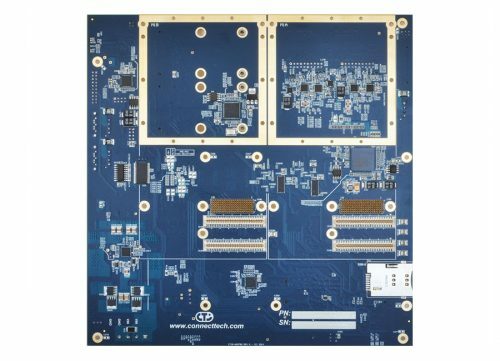 COM Express® Type 6 Ultra Lite Carrier Board is ideal for space constrained applications, and supports extended temperature ranges of -40°C to +85°C. 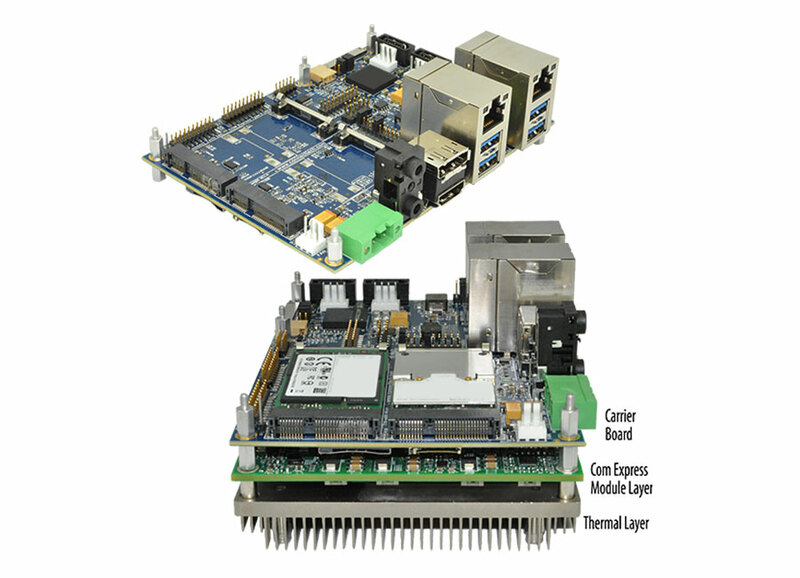 Supports the latest Intel® processor sets.